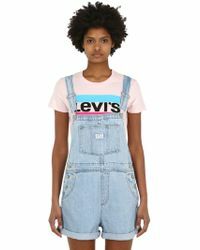 Priding itself on innovation, creativity and the forever-famous 501's, Levi's an iconic denimwear brand. 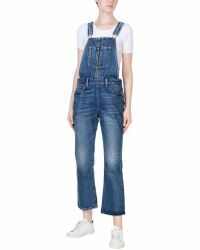 Famed for creating the first pair of blue jeans, the label's rich history dates back to 1853 when it was founded by Levi Strauss. 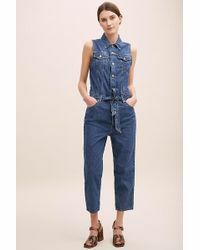 Now synonymous with classic American style and effortless cool, the collections of Levi's jumpsuits offer up directional wardrobe staples for the modern woman. 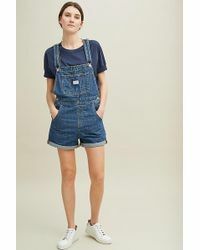 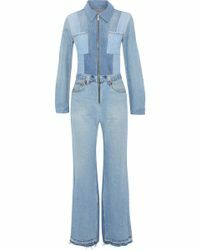 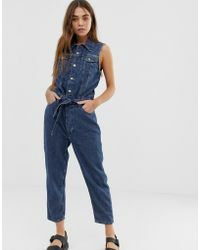 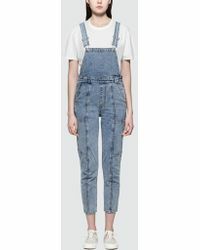 Featuring a wide range of denim dungarees and printed rompers, Levi's jumpsuits can be dressed up or down for a versatile investment.